A Russian puppet-maker faces up to two years in jail for sewing three fake World Cup mascots ordered by an undercover police officer posing as a customer. 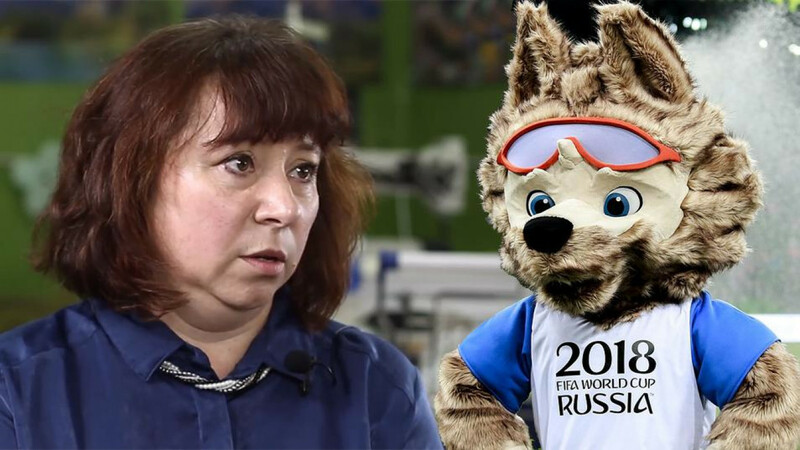 Irina Zingarova, 49, said she was contacted on social media in April with a request to make three toys featuring FIFA insignia after she posted an earlier order of “cute” wolf mascots online. “He was adamant that they closely resemble Zabivaka,” Zingarova told the Tatarstan-based Idel.Realii news website Wednesday, referring to Russia’s official World Cup mascot. A criminal complaint order obtained by Idel.Realii news website on Wednesday accuses the woman of unauthorized sales of official FIFA trademarks, which carry a punishment of up to two years behind bars under the Russian Criminal Code. 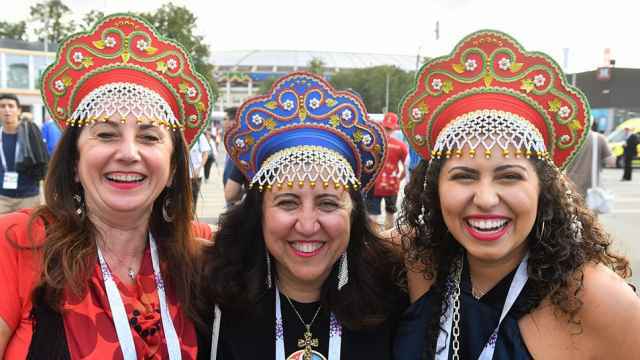 The customer, an undercover police major, assured Zingarova that he had permission to reproduce FIFA symbols but declined to show it to her, she told Idel.Realii. Zingarova recounted the May 8 sting operation involving five police officers unfolding within minutes of her finishing work on the last toy. She cited the authorities as saying that she would have only faced administrative charges had she made one mascot instead of three. “Of course they want to bring the case to court. It’s like a witch hunt in the Middle Ages, an exemplary punishment,” she said.